President Trump said Thursday that the United States would consider slapping tariffs on an additional $100 billion in Chinese goods, escalating a potentially damaging trade dispute with Beijing. Mr. Trump said in a statement that he was responding to “unfair retaliation” by China, which published a list of $50 billion in American products that would be hit by tariffs. That move was a direct reaction to the tariffs on $50 billion in Chinese goods that the White House announced on Tuesday. The move is a high-stakes gamble aimed at forcing China to make the kinds of changes that the United States is seeking — namely reducing the coercive tactics to dominate leading-edge industries like artificial intelligence, robotics and autonomous vehicles. But the move could ultimately bring about the kind of retaliation from Beijing that has spooked financial markets. 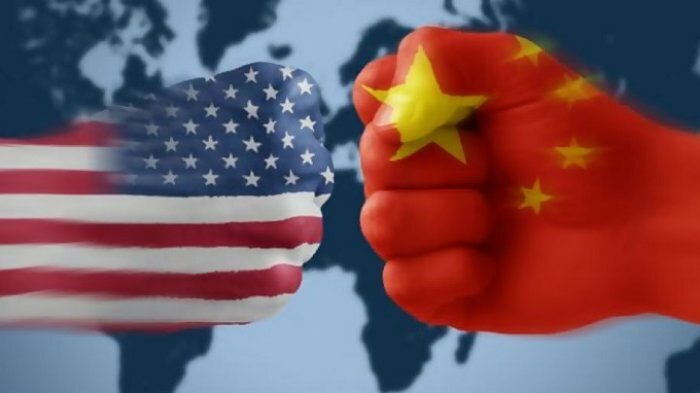 On Friday, a spokesman for China’s Ministry of Commerce accused the United States of starting the conflict, and said that if the United States followed through with its threats, “The Chinese side will follow suit to the end and will not hesitate to pay any price and will definitely fight back."